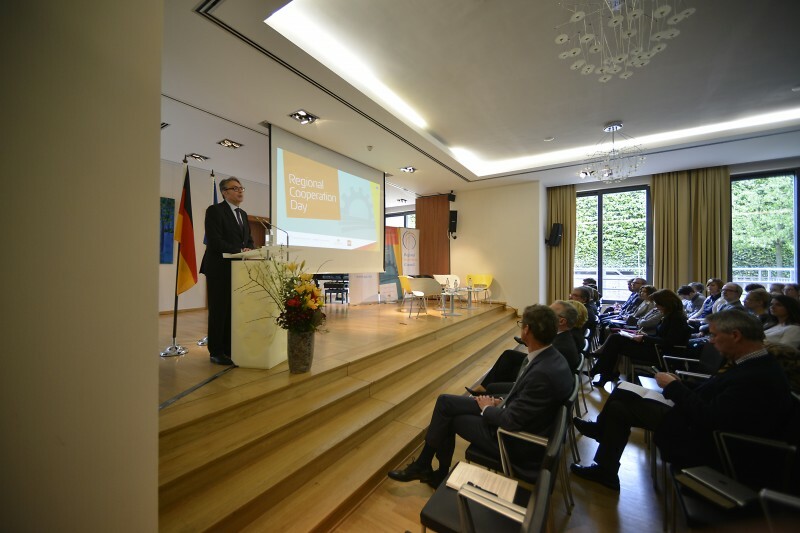 RCC Secretariat, in cooperation with Representation of the State of Baden-Württemberg to the EU, and European Fund for the Balkans, organizes Regional Cooperation Day, in Brussels on 6 May 2015. The Regional Cooperation Day concluded in Brussels with closing remarks by Igor Luksic, Deputy Prime Minister and Minister of Foreign Affairs of Montenegro, MEP Andrej Plenkovic, Vice Chair of the Committee on Foreign Affairs and Andreas Brandstaetter from the Austrian Foreign Ministry. Two panel discussions in the afternoon dealt with enlargement, economic growth and governance as well as enlargement and connectivity and links to the Berlin Process and the Vienna summit in August this year. The full list of speakers can be found at the Programme of the event. Earlier, the High Level Conference on cooperation and enlargement in the Western Balkans started with Albanian Foreign Minister Ditmir Bushati, the EU Commissioner for European Neighbourhood and Enlargement Negotiations, Johannes Hahn, the Head of the Representation of the State of Baden-Württemberg, Johannes Jung and the RCC Secretary General Goran Svilanovic. 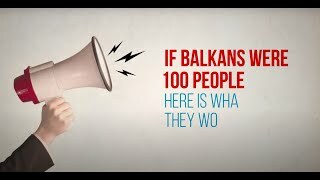 The audience heard that the Western Balkans must do more to close the gaps between its ambitions and its current capacities; that further development of regional cooperation is a priority for the region itself and the European Union as well and that connectivity is one of key drivers for growth and jobs in SEE. The speakers also agreed that the Western Balkans have seen significant progress, but that much work needs to be done on the road to EU accession. What was also clear was strong political support for the enlargement process despite or even because of all the problems that it is facing. 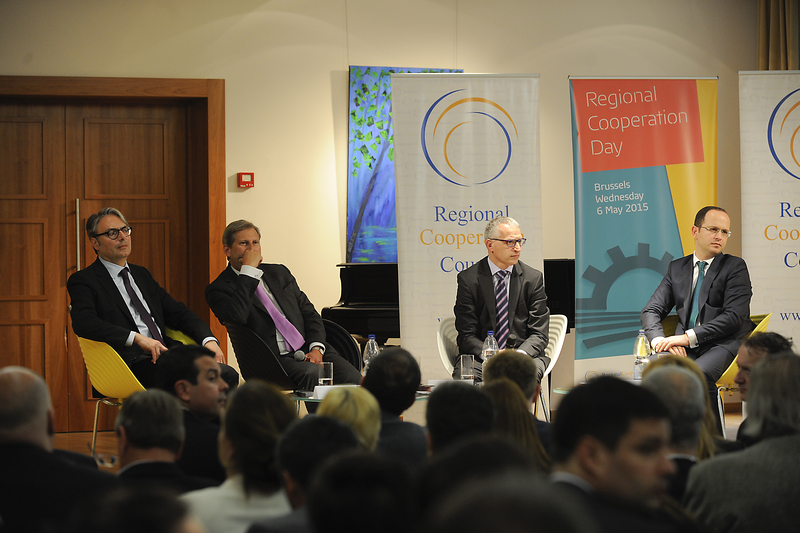 The Regional Cooperation day kicked off at noon with the first public presentation of the Balkan Barometer (BB). 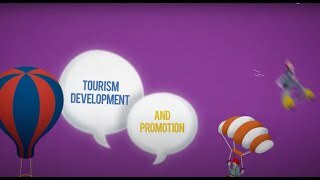 The BB is a comprehensive survey encompassing public and business opinion and sentiment on crucial economic and development issues. 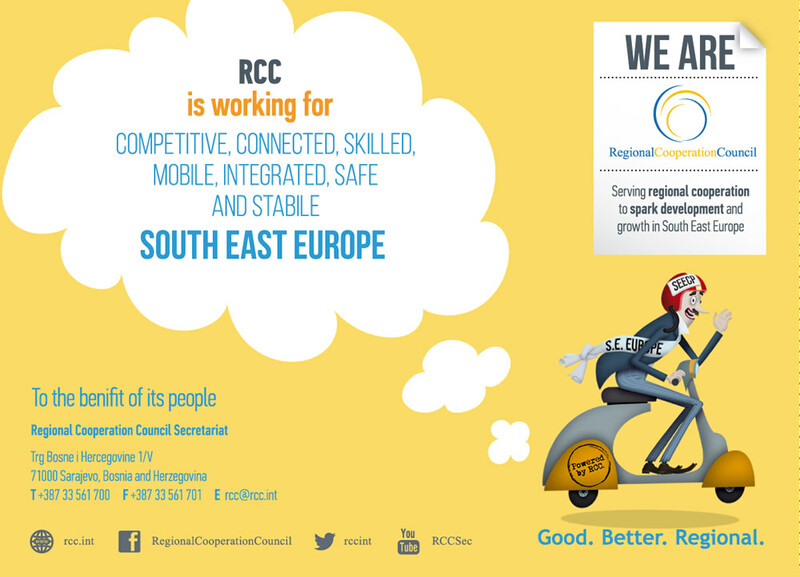 It is a part of an RCC’s ”toolbox” in tracking the progress of the South East Europe 2020 Strategy (SEE 2020). 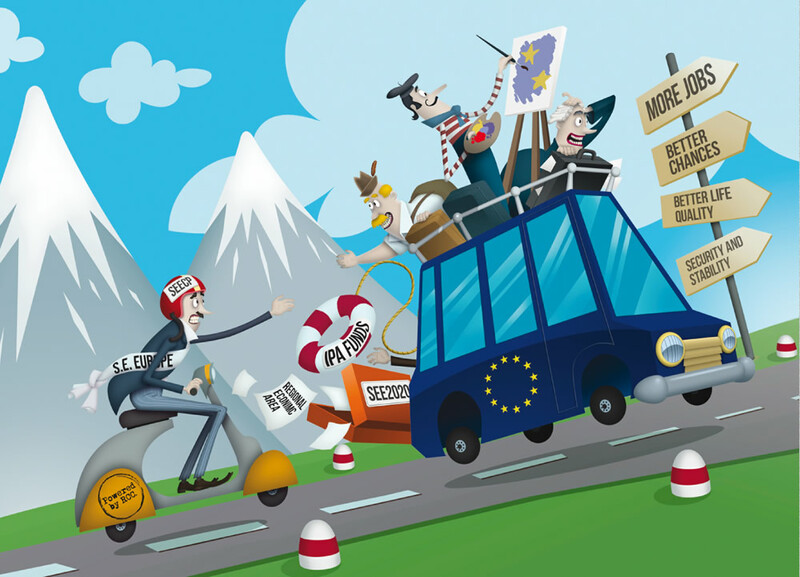 The Balkan Barometer 2015 can be accessed on RCC website http://www.rcc.int/seeds/results/2/balkan-opinion-barometar, and http://www.rcc.int/seeds/results/3/balkan-business-barometar. 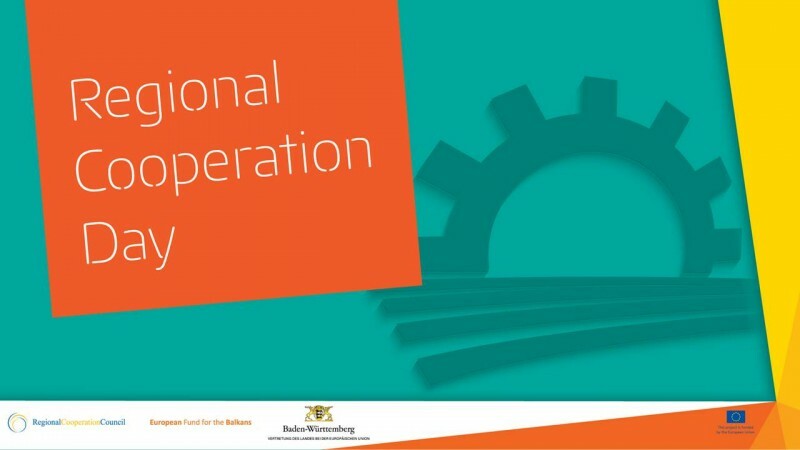 The Regional Cooperation Day is a joint effort of the RCC the Representation of the State of Baden-Württemberg to the EU and the European Fund for the Balkans.